If you have any comments or suggestions, you are welcome to share them with us. 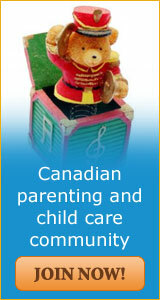 Have ideas for the parent forum, or child care articles you would like to see featured? Contact us! We gladly welcome your feedback.